It was February 2016 when the Smartphone brand ‘VERNEE’ was found. The team of Vernee consists of a team having great excitement and interest towards their work. Vernee designs one of the greatest of the smartphones having to of the spec configurations. Vernee smartphones not only have a high-quality hardware and software but also provides the best possible after-sales services to their customers. 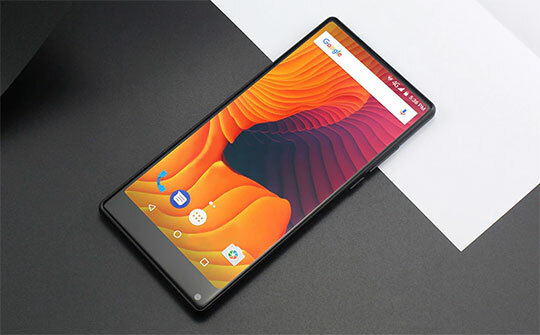 As nowadays the trend of Smartphone has been highly upgraded to bezel-less ones, these give you the best user experience and almost every other brand has been following the same trend for their upcoming smartphone designs. 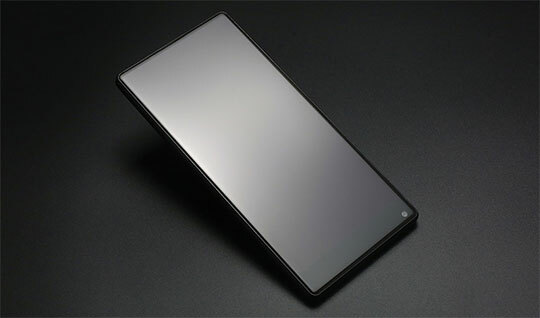 Well, following this trend, even Vernee has come up with their latest smartphone having a large bezel-less display. 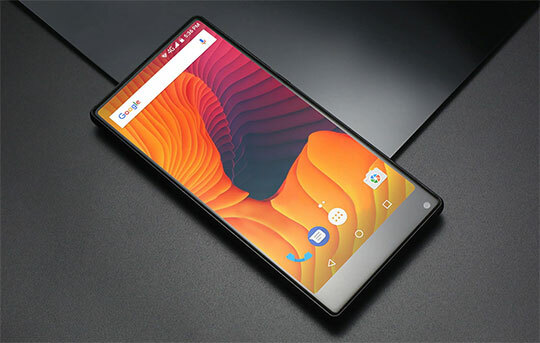 It is the Vernee Mix 2 that features a large 6″ full-hd+ display, and this smartphone is going to have a lot of fan followers now, due to its top-of-the-line specifications, and a mind-blowing design. The handset even if loaded with the highest range of configurations, is said to be available at a much affordable price. The Smartphone comes with a rear-mounted fingerprint scanner/sensor for security purpose. 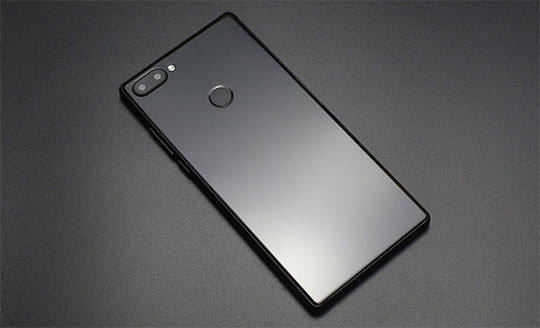 It features a set of dual cameras at the rear and a high-resolution front-facing camera with a moonlight flash, providing you to snap clear selfies. The handset also comes with a huge storage space which lets you store a number of photos, videos, and whatnot. The Vernee Mix 2 smartphone features a Full-HD+ 6-inch IPS (in-plane switching) display. 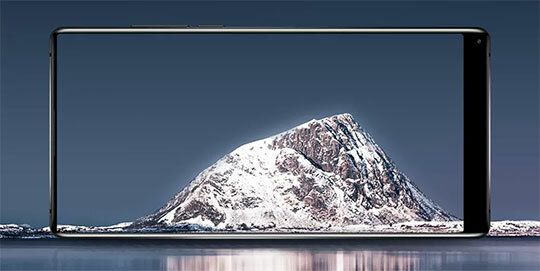 Being a bezel-less, infinite screen display smartphone, its screen-to-body ratio is known to be 93%, keeping it to modern standards. Vernee has come up with a Full HD 1080×2160 pixels resolution, giving best of the experience of using a widescreen smartphone. Vernee Mix 2 is available in two colors; black and blue. Vernee Mix 2 comes with an 8-core processor, further divided into 2.5 GHz quad-core Cortex A53 and 1.6 GHz quad-core Cortex A53 processors. The smartphone is available in two variants powered by 4 GB RAM and 6 GB RAM options, which make it work flawlessly. The download speed of Vernee Mix 2 is 150 Mbps and upload speed is 50 Mbps, which is obviously a greater one available at such a low price range. Recommended for you: MAZE Alpha 4G Smartphone Review – All You Need to Know. The Vernee Mix 2 comes with 2.5D curved glass body, which assures the safety of your smartphone body against accidental falls. The smartphone comes with glass on it’s both sides, which also give it a stunning, magnificent look. 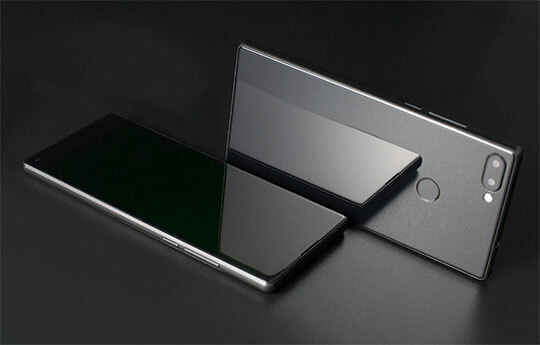 The dimensions of this smartphone are 157.8 x 57.7 x 8.2 mm and weigh only 205 grams (with battery). The phone does not feature a physical home button at the front, but has a rear-mounted fingerprint sensor, for its secured operation. Vernee Mix 2 is available in two different variants, the only difference being the RAM. It has an option of 4 GB and 6 GB RAM. The internal storage (ROM) is 64 GB, which can be extended externally up to 128 GB using a microSD card. The smartphone features a dual set of cameras of 13 MP and 5 MP resolutions. This helps you click the perfect moments of your rife at a much higher resolution. The camera setup comes with a SONY IMX258 sensor that helps in snapping high-quality pictures. It can even shoot distortion-free 1080p videos. The dual cameras also let you click photographs in portrait mode. This set of cameras is supported with a dual-tone led flash that helps you to take more enhanced snapshots at low-light conditions. 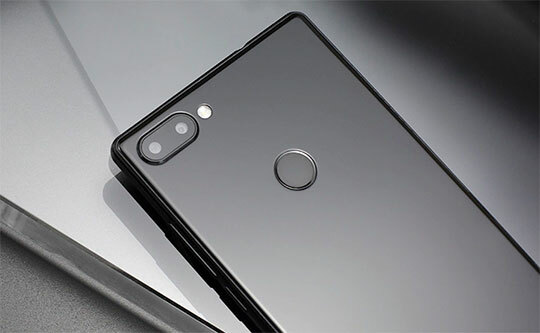 This being the configured as the rear-facing, primary camera, the secondary (front-facing) camera comes with an 8 MP high-quality resolution with a moonlight-flash providing you to take top-of-the-quality selfies. This front-facing camera is situated at the right-bottom side of the display. Vernee Mix 2 has an Android operating system of version 7.0 Nougat, which is almost like android Vanilla. The smartphone is powered by a 4200 mAh, Lithium-polymer battery. It gives a great power back-up on a single charge, letting you enjoy an uninterrupted usage for hours. The battery is, however, a non-removable one. You may also like: Cop Rose x6 Smart Robot Window Cleaner Review – All You Need to Know. The phone has a dual-SIM support; one slot supports a Nano-SIM and another slot supports a micro-SIM. It also is provided with a microSD slot, allowing external expansion of internal storage up to 128 GB. Vernee Mix 2 can be exclusively booked at a much lower price-tag of $149.99. All you need to do is use the coupon code “cybermonday28” to avail the offer. This coupon is available only for “first 60 customers” and the offer is valid up to “28th December 2017”. So hurry up and grab the opportunity as soon as possible! Vernee Mix 2 is going to have a lot of fan followers now, due to its top-of-the-line specifications, and a mind-blowing design. The handset even if loaded with the highest range of configurations, is said to be available at a much affordable price.